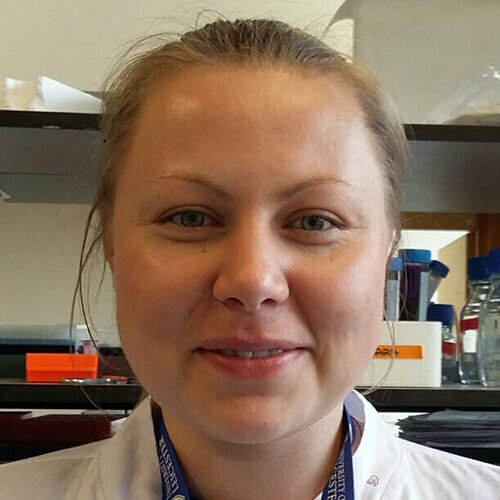 13.03.2014: University of Szczecin, PhD in biological sciences; dissertation topic: Phylogenetic analysis of selected European strains of RHD (rabbit haemorrhagic disease) virus and immune response in rabbits infected with these strains. 01.10.2008 – 30.09.2012: University of Szczecin, PhD studies, specialization: biology. 01.10.2006 – 20.06.2008: University of Szczecin, master studies, specialization: Biotechnology, Master dissertation topic: Phylogenetic analysis of two German strains (Wika and Rossi) of RHD virus. 01.10.2003 – 23.06.2006: University of Szczecin, bachleor studies, specialization: Biotechnology, BA dissertation topic: Apoptosis and its role in viral infections. 28.09.2012 – 28.02.2014: research assistant in the Department of Microbiology at the University of Szczecin (scientific work and teaching). 2009 – 2014: contractor in two research projects from Polish Ministry of Science and Higher Education. 2011 – 2013: three short-term unpaid interships in the Department of Infection, Immunity and Inflammation at the University of Leicester. 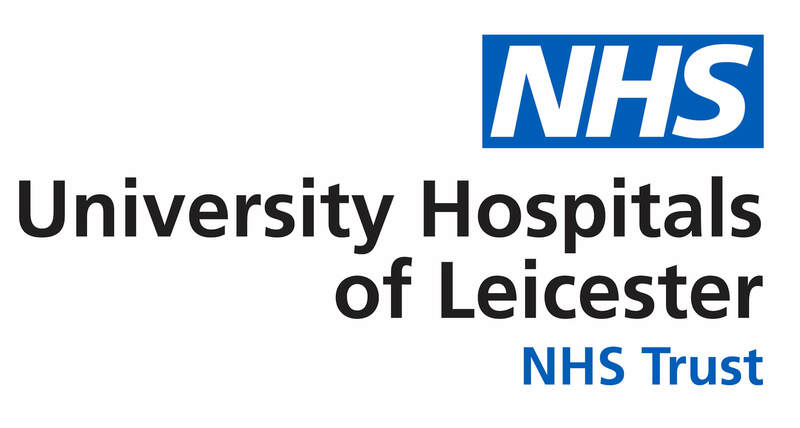 08.2014-07.2015: unpaid intership in the Department of Infection, Immunity and Inflammation at the University of Leicester.